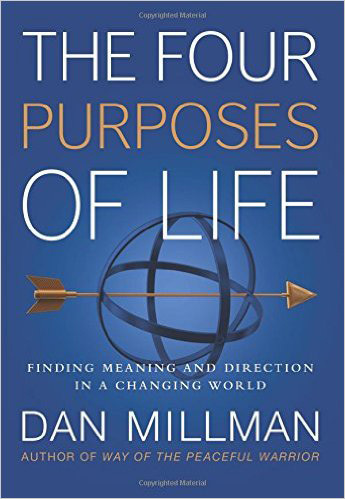 Full of encouraging guidance, The Four Purposes of Life speaks to all those who seek to better understand their place in the world. It can help bring your life into focus by providing a clear look at what you’re doing here — and what you’re really here to do — day by day, moment by moment. Beginning in the realm of daily life, the book addresses career and calling, including the hidden calling (or destiny-path) you, as an individual, are here to fulfill — and it ends with the most important purpose of all, one that ties together all the others to bring more sense and meaning to all our lives.